A continuation of the Fall/Winter 2018 season, the new KOMONO Optical collection defies the pull of gravity for a weightless feel. Defined by modern silhouettes and pure construction, Spring/Summer 2019 explores the radical in reduction. 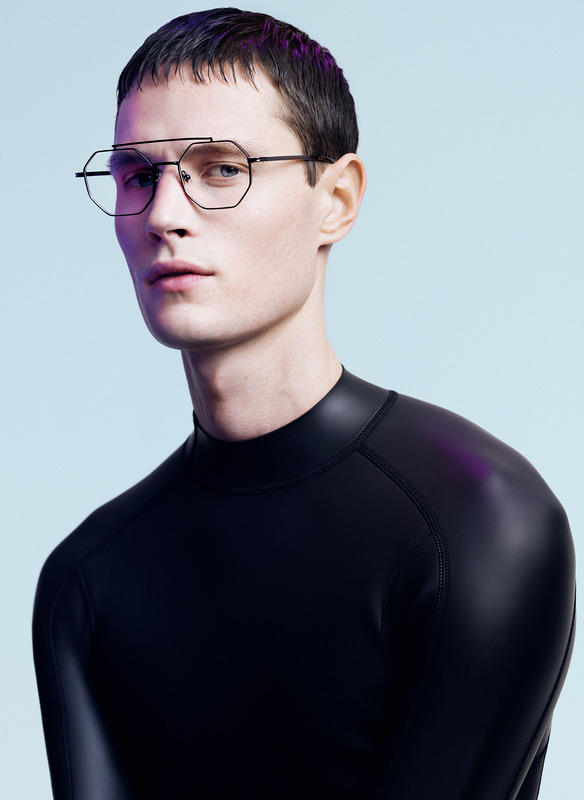 A force of attraction, the Gravity collection features supremely light and flexible laser-cut metal frames. 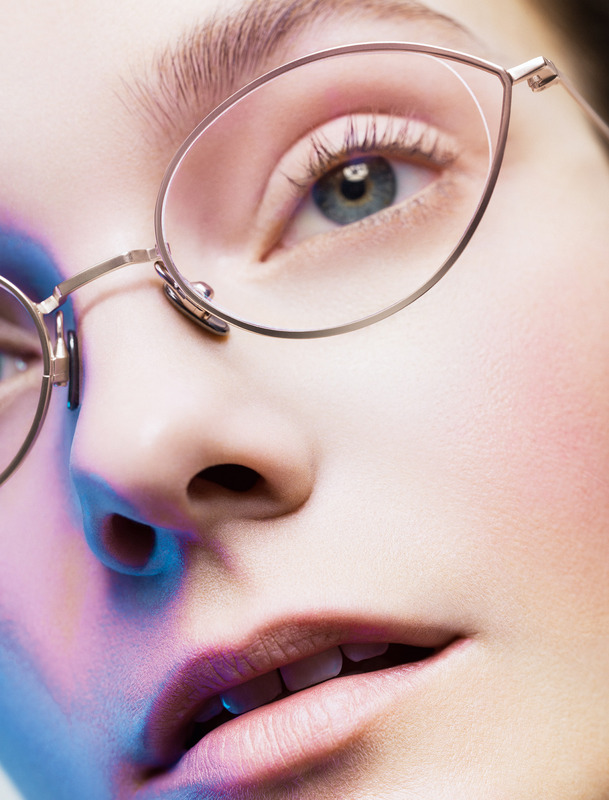 Vibrant new colorways, such as electric blue and neon pink, inject brightness into impossibly slender frames. A surprising twist to the Elementary collection, the Elementary Gap adds a sense of airiness to KOMONO’s core optical collection. The Johnny, a hexagon-shaped metal frame with pronounced double bridge, is introduced for a strong graphic look. Singer and actress Christina Aguilera wore the Ava sunglass by KOMONO after announcing her new Las Vegas residency on the Ellen Degeneres Show. This style is part of the brand’s Elementary Sun Collection for Spring Summer 2019. ELEMENTARY COLLECTION: ELEMENTARY STYLE, ELEMENTAL INSPIRATION. 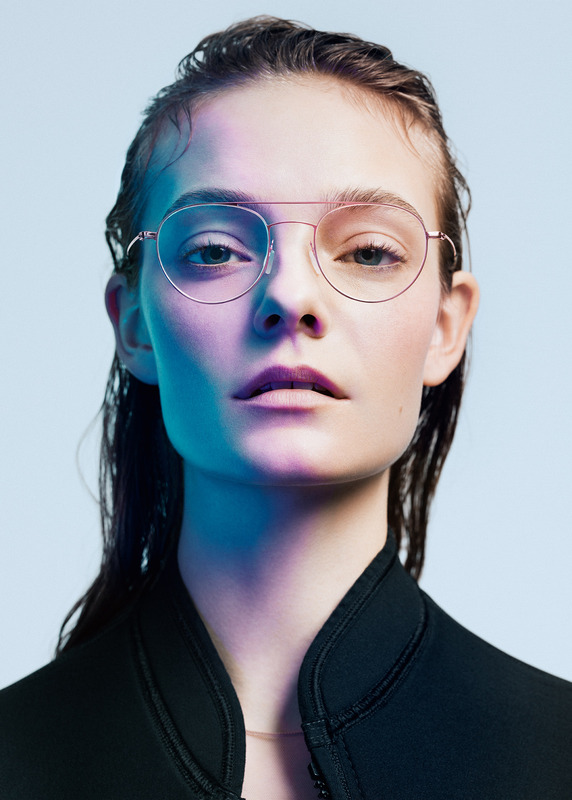 With a lightweight modern aesthetic, the Elementary collection from Komono Opticals FW17 is a statement in minimalist metal: four lightweight steel styles – Sinclair, Sheldon, Mercer, and Hailey – featuring revolutionary titanium nose pads and ultra-thin metal temples. The Sinclair is a true modern icon, with a daring “form follows function” balance between the oval lenses and minimalist temples. Completely original, Sinclair commands confidence. The Sheldon is a statement in stainless steel, with a single raised bridge. With an architectural and stripped-back feeling, Sheldon refuses to go unnoticed. 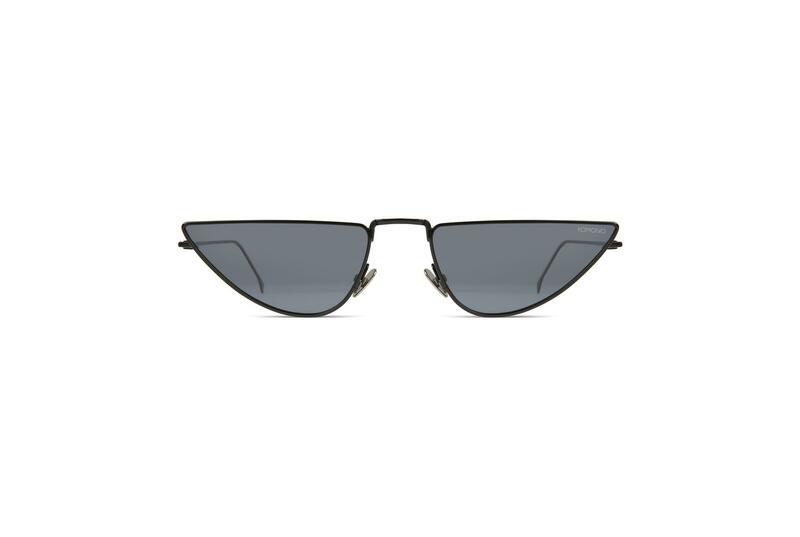 The Mercer frame can be considered Sheldon’s brother with their identical lens shapes. Subtle and sophisticated, Mercer is an accessible approach to conceptual modern design. The softest of the quartet, the Hailey features round panto lenses and four versatile colorways. Despite that softness, it is just as stunning as the rest of the group.